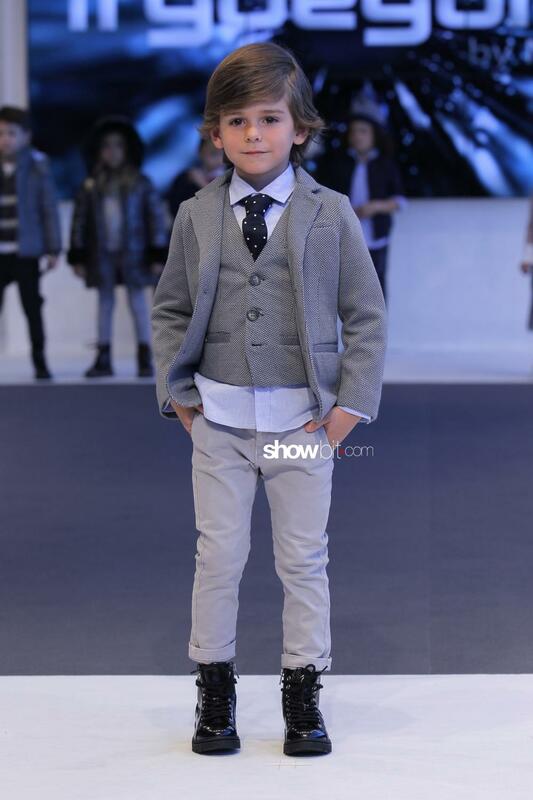 If january is commonly associated to Men’s international Fashion Weeks, kids fashion brought to light two important dates as well. 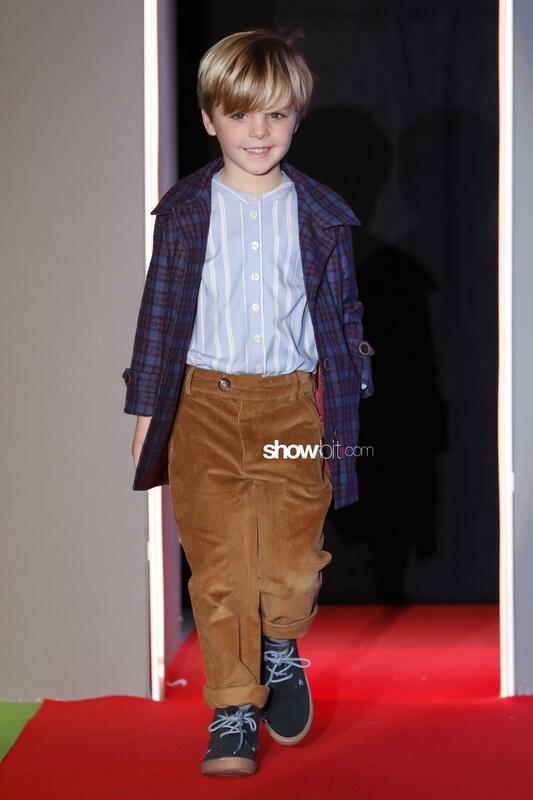 FIMI and Pitti Bimbo, both at their 86th edition, took place in Madrid and Florence, respectively, where thousands between exhibitors, buyers and visitors met. La Feria Internacional de la Moda Infantil y Juvenil (16-19th january) put together 286 brands from Spain and 17 countries all over the world. The director Alicia Gimeno expressed her optimism about the future. Despite the dearth of the big Spanish brands -that exhibited abroad-, FIMI put in the highlight the younger brands of the last ten years, showing their collections and putting down strong roots for the Spanish future. 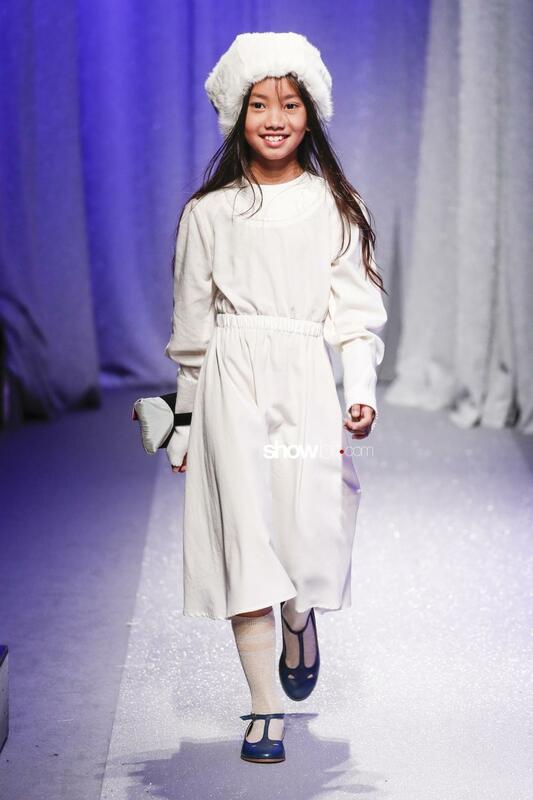 Querida Philippa, Marita Rial, Lea Lelo, Dolce Aela, Trybeyond by Mauli, N+V Villalobos + Nieves Álvarez, Lion of Porches, JV José Varón, Dolce Petit and Agatha Ruiz de la Prada are only a few names that showed their kids collections. 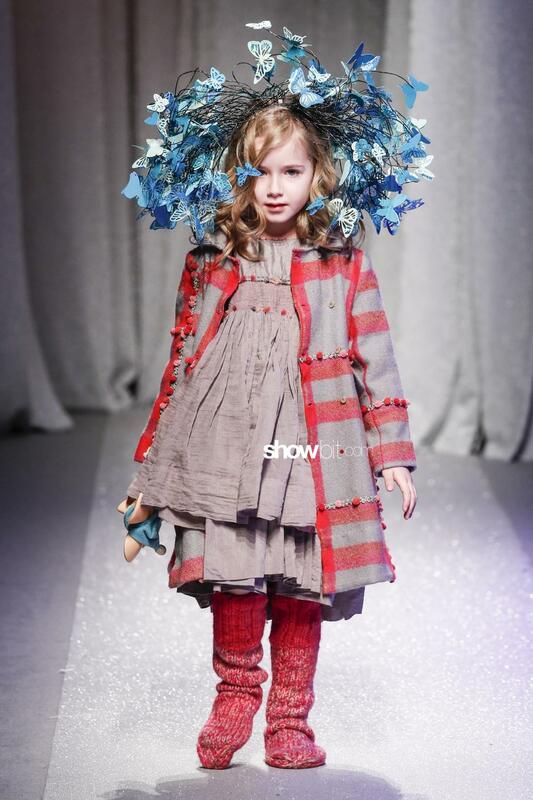 Pitti Bimbo (18-20th january) took place instead in Fortezza da Basso in Florence, reuniting 578 between Italian and international brands. 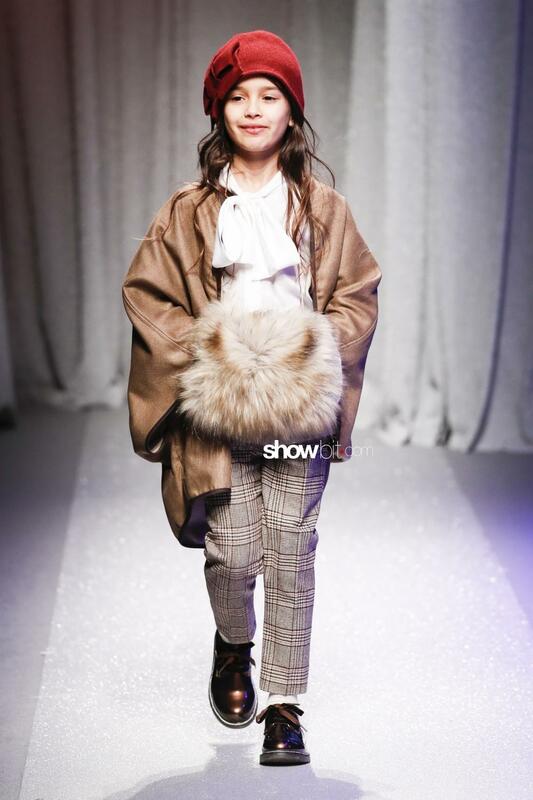 Among them, the Children’s Fashion from Spain collective included important Spanish names like Barcarola, Boboli, Desigual, Foque, Mayoral and Tuc Tuc. 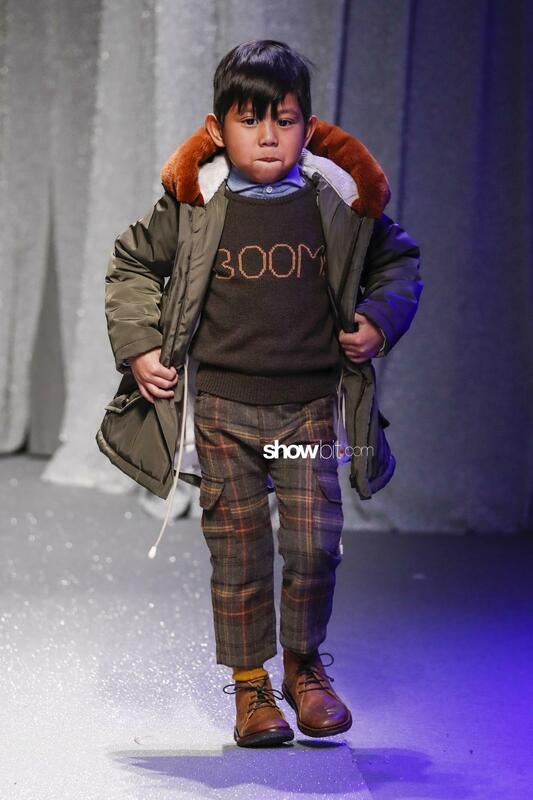 Among Pitti Bimbo exhibitors, KidzFIZZ is the concept-lab that hosted different brands working on silhouettes experimentation, fabrics and materials research and combinations between fashion and design; an area dedicated to the most developed international public. Cinema Apartment is instead a project dedicated to the most exclusive luxury collections for children’s fashion.